Only an hour and a half away from Boquete, on the other side of Volcan Baru, the towns of Volcan and Cerro Punta are perfect day trip destinations. Boquete Garden Inn can provide guests with our map of the area (not to scale! ), with all sorts of great places to visit. 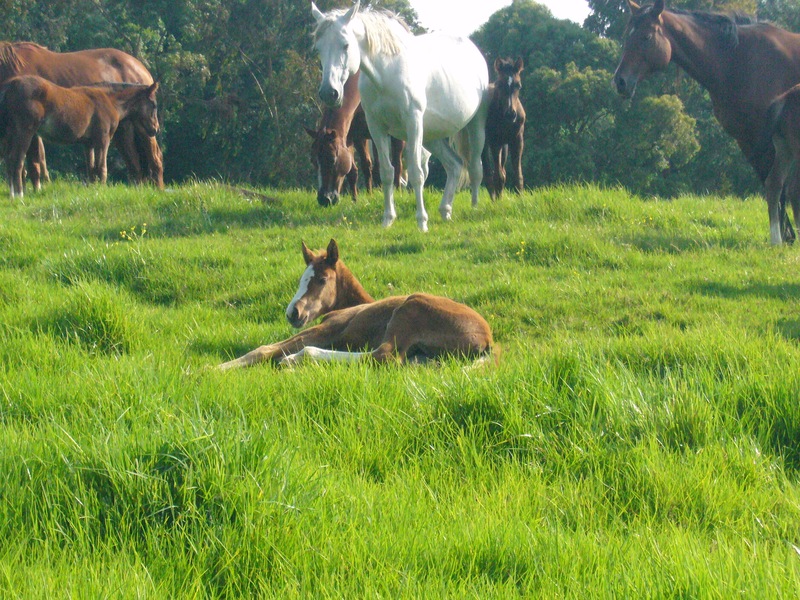 One of these places is Haras Cerro Punta – the home of future horse racing stars! And then return back to Boquete for its quality accommodations (ahem, Boquete Garden Inn!) and excellent Boquete restaurants! What makes Boquete Garden Inn special? Our guests! © 2019 Boquete Garden Inn - Boquete, Panama | Experience beauty and serenity. All rights reserved.